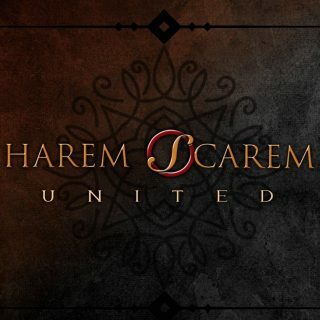 Harem Scarem : United album download | Has it Leaked? Harem Scarem's 14th studio album, United, will be released on May 12th. The new recording offers up 11 tracks of trademark Harem Scarem music from Harry Hess (lead vocals, keyboards), Pete Lesperance (guitars, bass, keyboards), long-time drummer Creighton Doane, and backing vocals from original sticksman Darren Smith (who will be playing live drums for the band on tour dates). 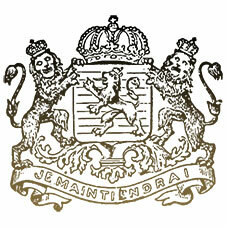 The band is back and stronger than ever. Frontman Harry Hess says: "This year will mark the 30th year of Harem Scarem and I can tell you that we are just as excited about writing and recording today as we were then. The brand new United album is one of the best collection of songs we have ever put on one release and I can't wait for everyone to hear it!"